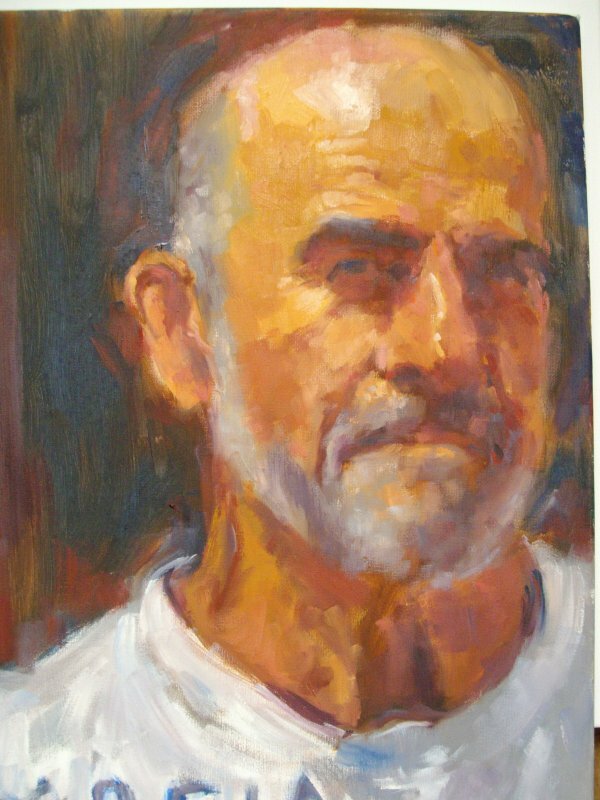 Bachelor of Fine Arts, NationalArtSchool. 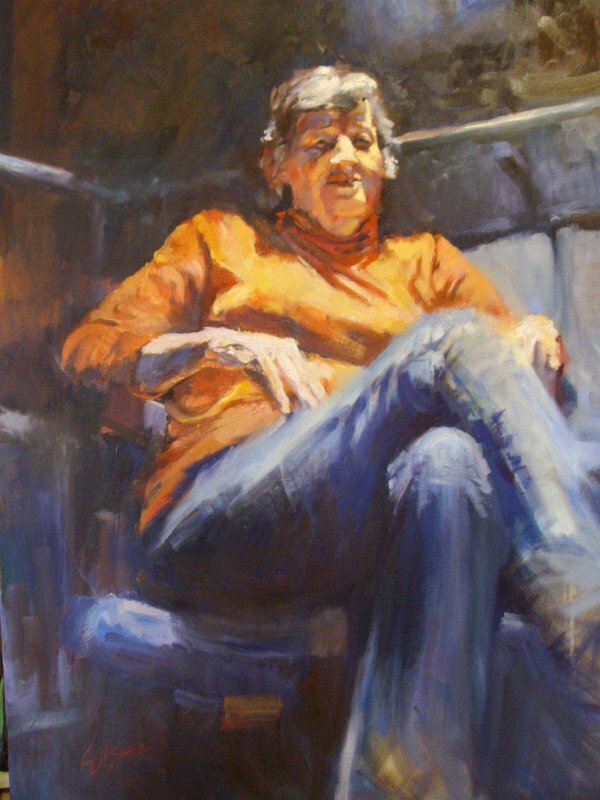 Since 2008 Lesley has been a Fellow of the Royal Art Society of NSW and a member of the Portrait Artists of Australia. 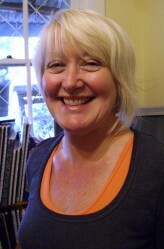 She on the teaching staff of the Royal Art Society Art School and is a tutor at the Bathurst Mitchell College School of Arts. 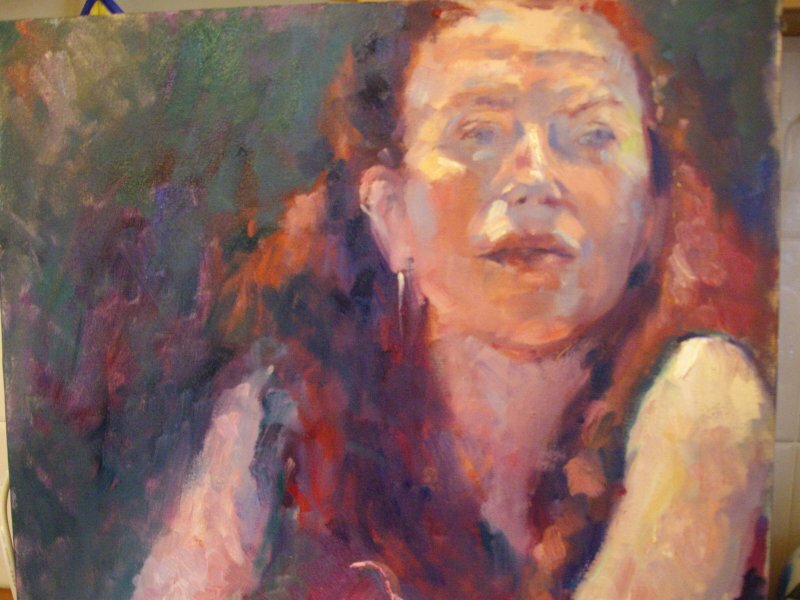 Lesley is available for commissions, including portraits, and workshops. 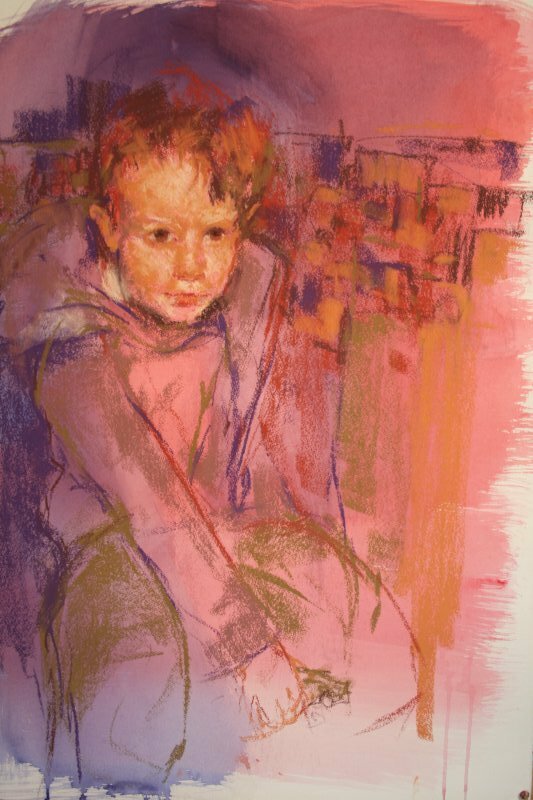 2010 Lesley was awarded the open and works on paper prizes at the City of Ryde Art Awards. 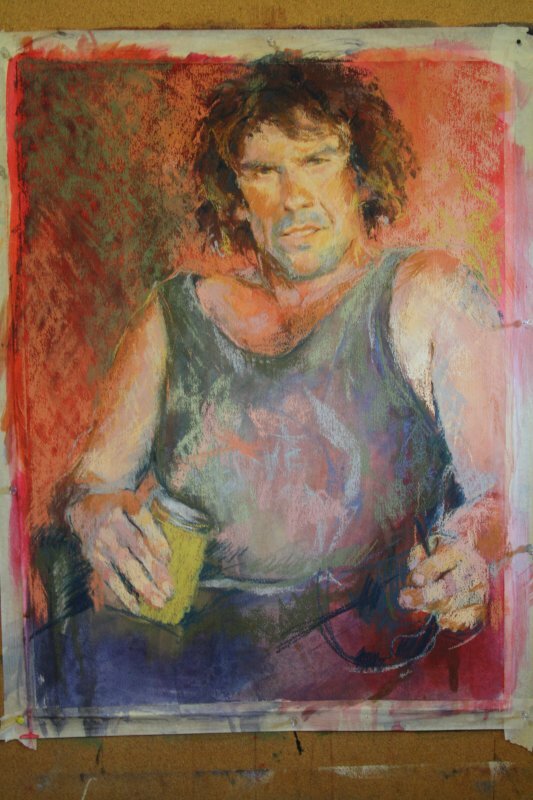 2009 Robert Le Gay Brereton Drawing Prize, awarded through the Art Gallery of NSW. 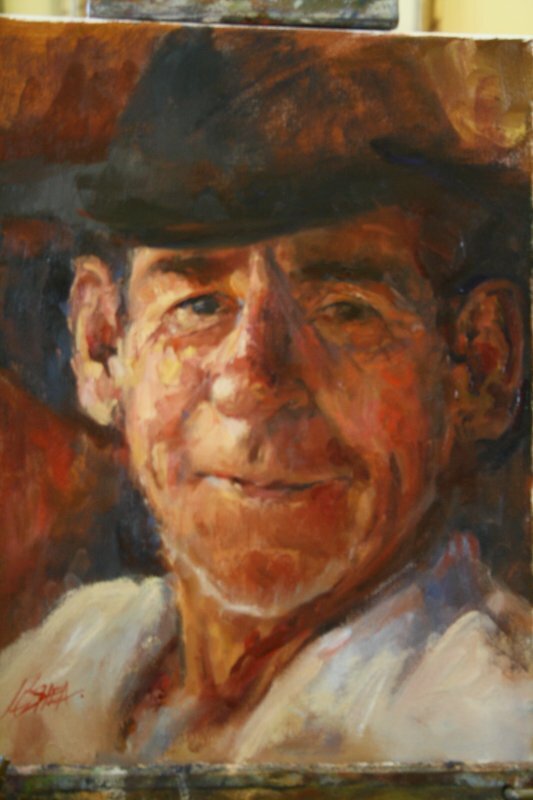 2006, 2007 and 2008 – overall, landscape and drawing prizes in the North Sydney Art Prize. 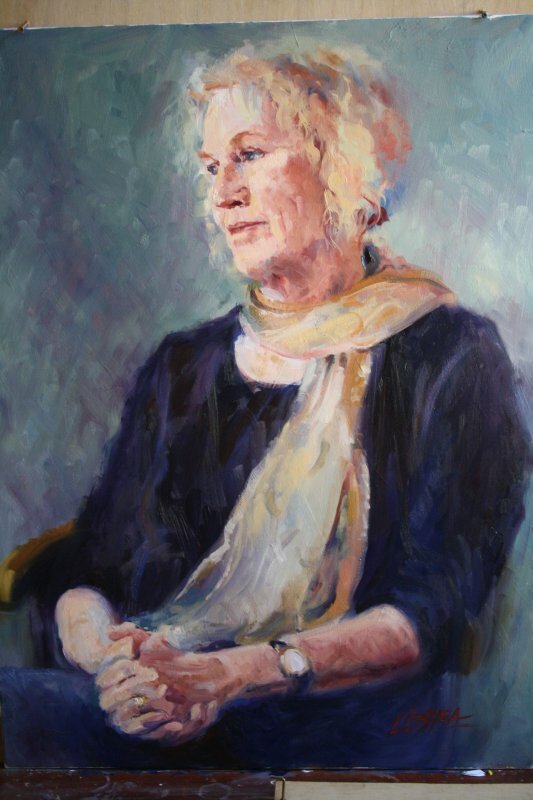 Finalist the Shirley Hannon Portrait Prize.